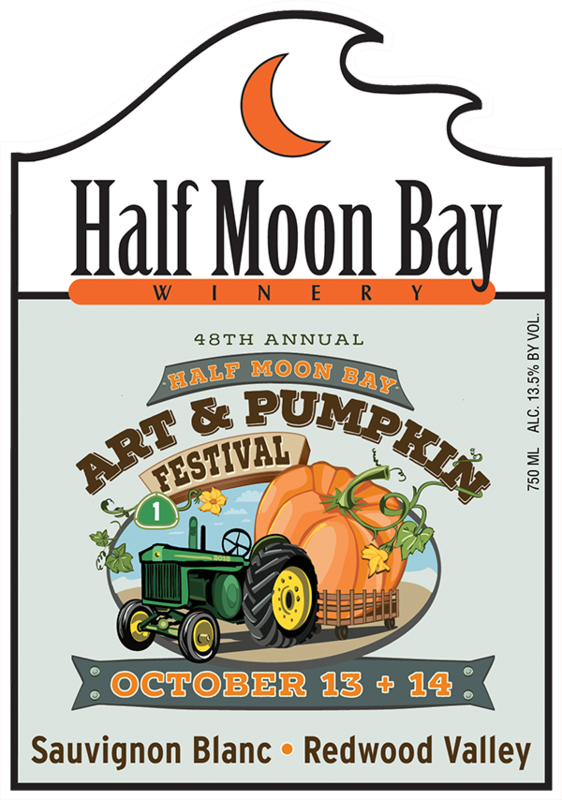 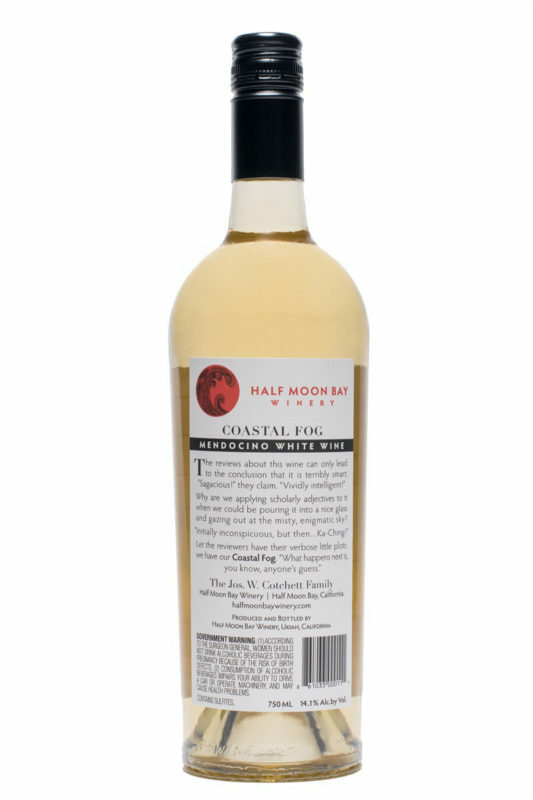 This bottling of COASTAL FOG WHITE comprises roughly one-fifth barrel-fermented and the balance stainless-steel-fermented Sauvignon Blanc, with a touch of Viognier. 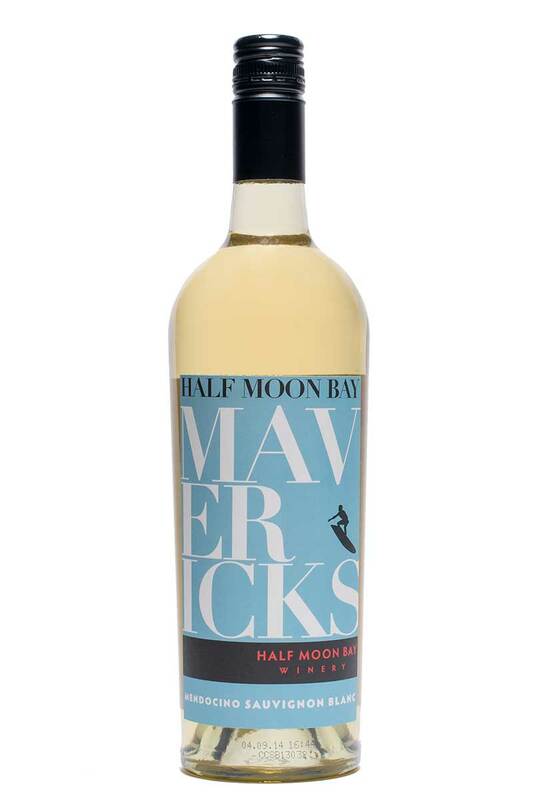 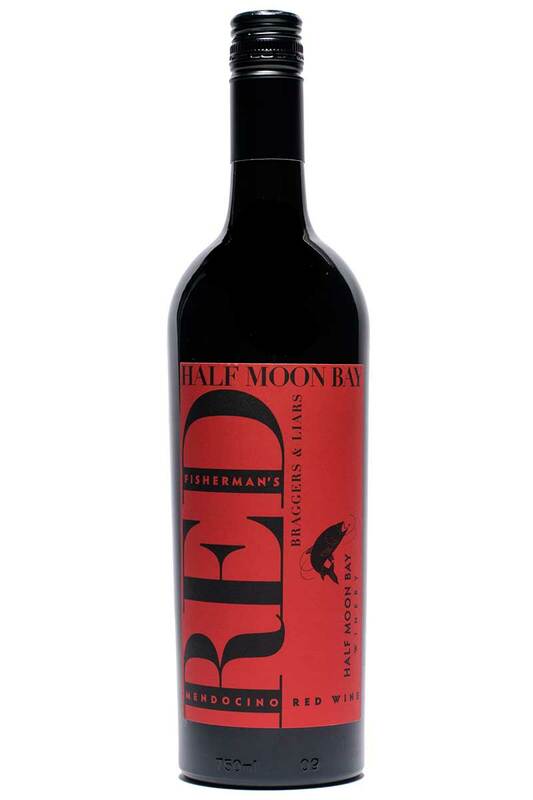 Citrus notes predominate, with pink grapefruit and a honeyed fruit in the mouth, and then a lingering bright finish. 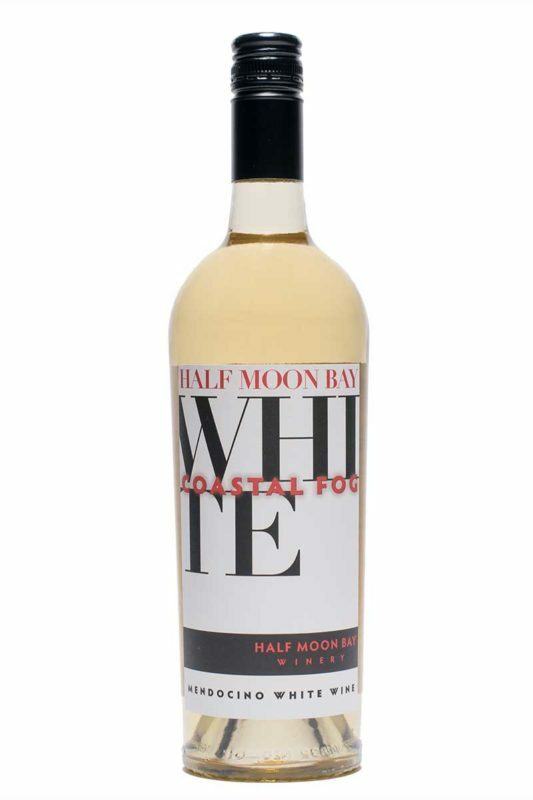 This superb and balanced Sauvignon Blanc pairs well with seafood, especially Dungeness crab.